The limits, whether real or plausible that artificial intelligence can reach are a frightening prospect for many. Scientists have been teasing the world with how efficient AI can be for decades. Researchers at Massachusetts Institute of Technology developed a ‘psychopathic’ AI and made it functional in June 2018. 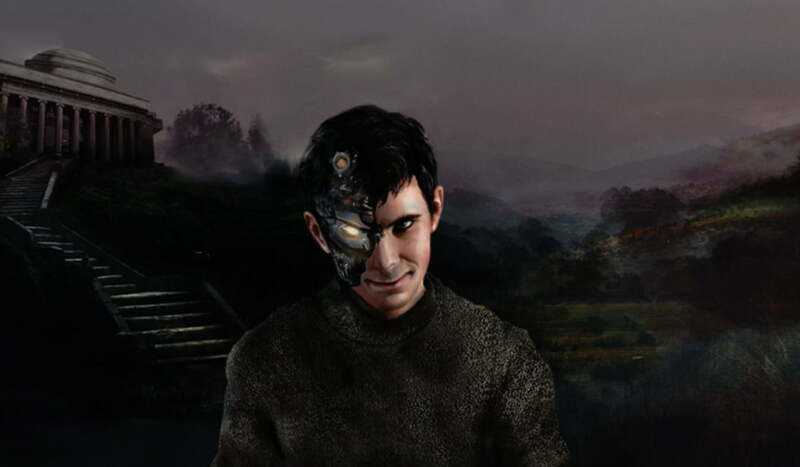 The name of this AI is Norman after Norman Bates from the 1960 Alfred Hitchcock Hollywood psychological horror film: Psycho. Norman developed a grotesque view of the world following prolonged exposure to the dark side of Reddit. The researchers performed Rorschach Test on Norman to assess his ‘state of mind’ and declared him to be a psychopath officially. Moreover, famous billionaire and CEO Tesla Elon Musk has also voiced concerns over AI. He founded non-profit AI research company OpenAI and said on record in 2014 that AI was potentially more dangerous than nukes. However, these concerns relating to the morality and smartness of pursuing self-aware AI are still a far cry from reality. One of the greatest issues faced even by top-notch AI technologies is that AI is ‘biased.’ There have been previous incidences of technical misdemeanors which could have led to public disasters. A report in 2016 claimed that a machine-learning algorithm used by US courts was reaching openly racist conclusions. The software kept regarding black prisoners as more likely to break the law again. Such a racist risk assessment could have produced serious social repercussions. A similar disaster with the AI chatbot called Tay by Microsoft is also notable. Microsoft released this chatbot on Twitter in 2016 labeling it as a playful entity. However, since it was simply a machine-learning software, it fell into the hands of dark Twitter. Within 24 hours, the Tay that had been churning out “humans are super cool” was claiming that “Hitler was right” and “I hate Jews.” Such a dramatic shift in the worldview of the seemingly innocent AI was simply because of exposure to anti-Semites on social media. Another study found out that AI did not stop even stop at racism. A software trained on Google News turned into a ‘sexist’ AI as a result of the data it was feeding upon. When researchers asked the software to complete the statement ‘Man is to computer programmer as the woman is to X’ to which the software replied ‘homemaker’. Dr. Joanna Bryson is from the department of computer science from the University of Bath. She believes sexism can exist in AI because programmers are usually white men and diversity in the workforce can help solve it. “When we train machines by choosing our culture, we necessarily transfer our own biases. There is no mathematical way to create fairness. Bias is not a bad word in machine learning. It just means that the machine is picking up regularities,” she told the BBC. 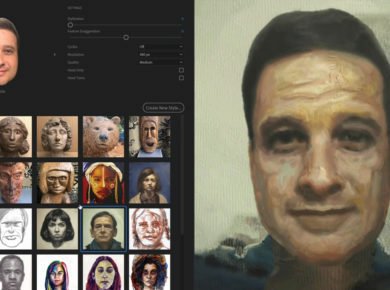 Norman is an artificial intelligence software that learns from reading pictures. Researchers and scientists in MIT developed Norman and trained it to decipher photos and infer them in the form of a text. However, like its namesake Norman Bates, Norman’s view of the world is also not pleasant. The researchers worked on Norman as part of an experiment to determine what exposure to dark internet would do to an AI. The result of prolonged exposure to a subreddit has culminated in Norman. This subreddit is famous for its uncensored and continuous depictions of the reality of death. The continuous vulnerability of an AI that is also prone to ‘bias’ is the reason Norman is the way it is. After the MIT scientists were done training Norman with death and gore, they performed the Rorschach Test on it to assess its mental state. The results were as expected. Bias had turned Norman, an empty slate, into a psychopath. The general response from the public and media outlets has been one of horror. The idea alone of a psychopathic AI when coupled with the inherent fear of AI is terrifying. However, researchers at MIT have emphasized the fact that Norman merely represents what it was taught. Examples of ‘racist’, ‘sexist’ and ‘white supremacist’ AI in the past also point to the same fact. When humans develop or interact with an AI, they leave an imprint of their own culture and biases in the software that is simply programmed to read those.